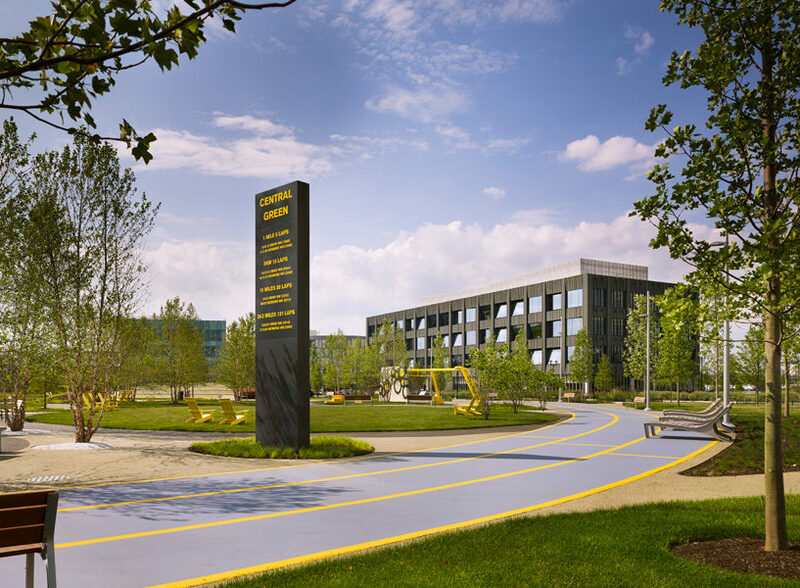 quanto costa Viagra generico online a Bologna Located at the heart of the Philadelphia Navy Yard Corporate Center, the completion of Central Green has transformed more than 4.5 acres into an outdoor retreat for adjacent busi­nesses and has become a new destination in Philadelphia parks. 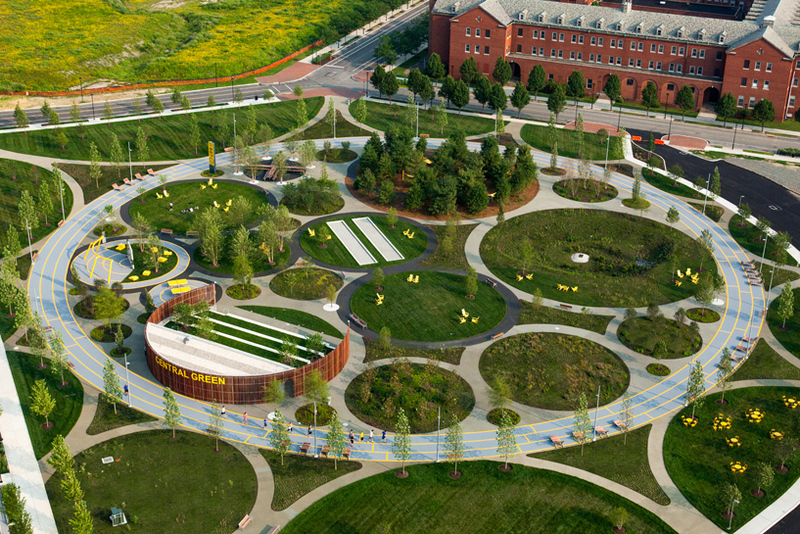 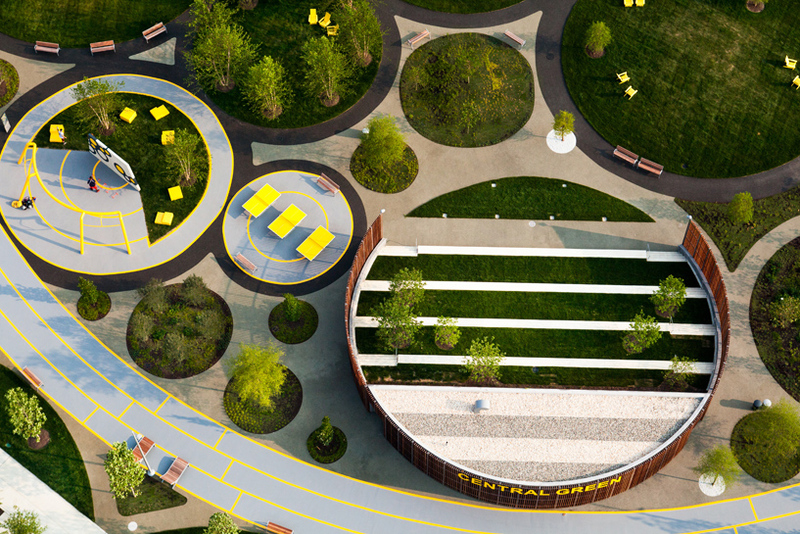 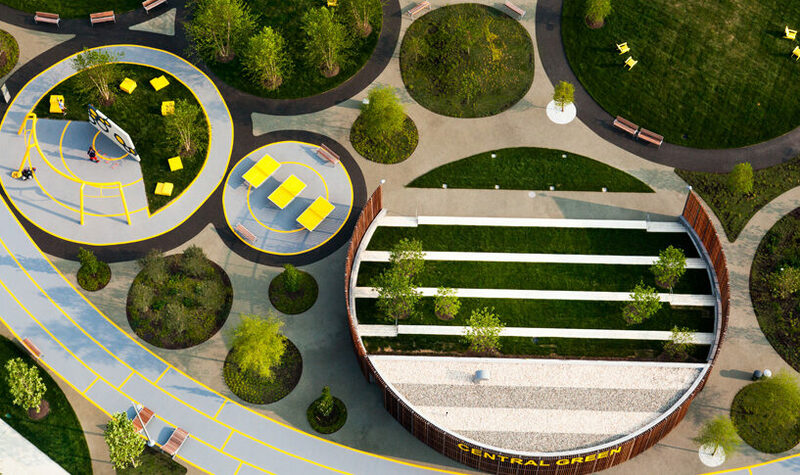 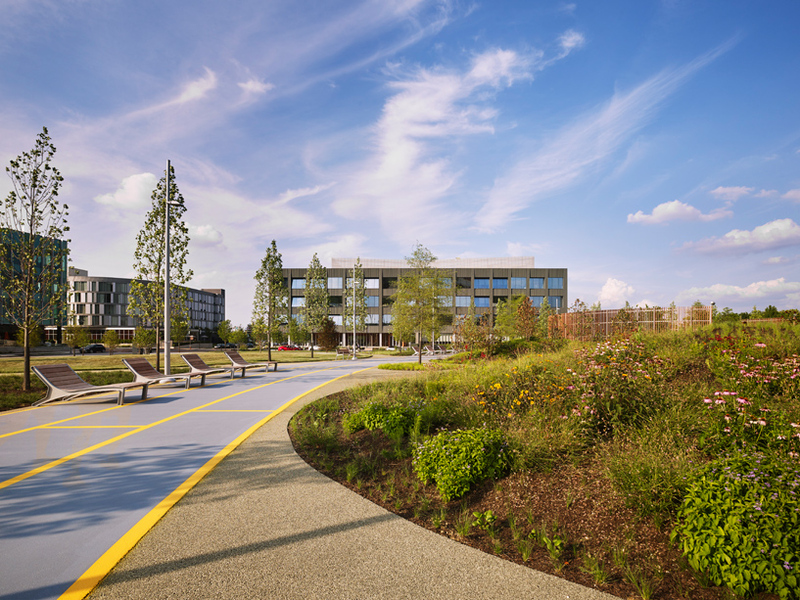 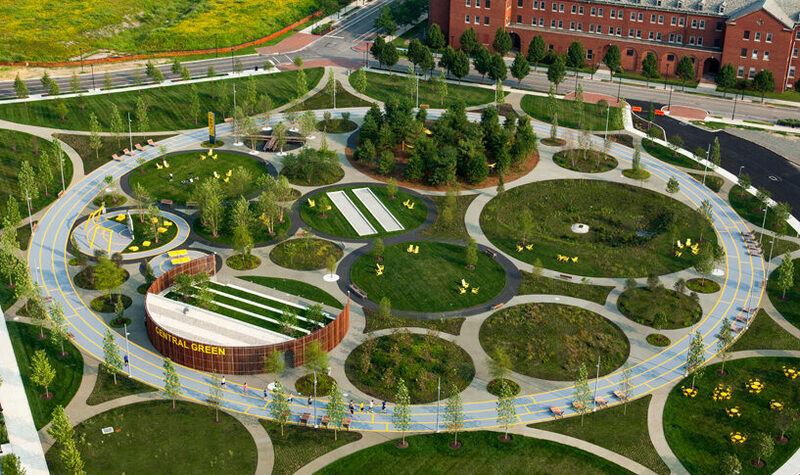 Major components of Central Green are the urban floor, hammock grove, bocce court, amphitheater, surrounding gardens, and spaces for play that are all organized by the site’s 20 ft wide social track. 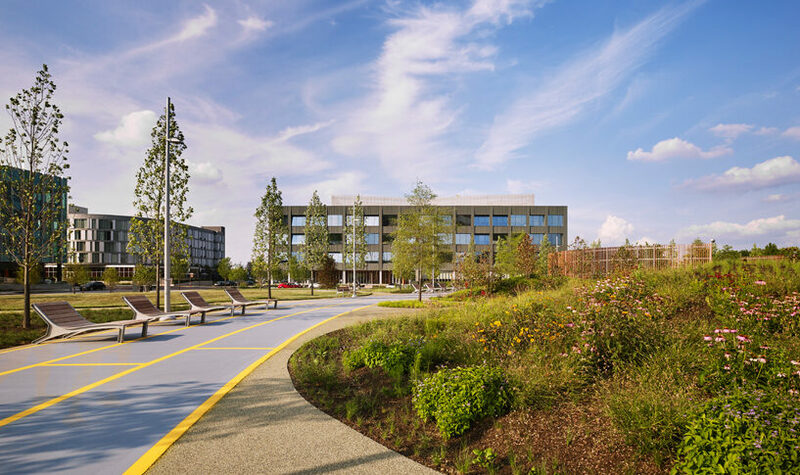 Extensive budgeting and thoughtful value engineer­ing through a collaborative process with the team ensured that the design was maintained. 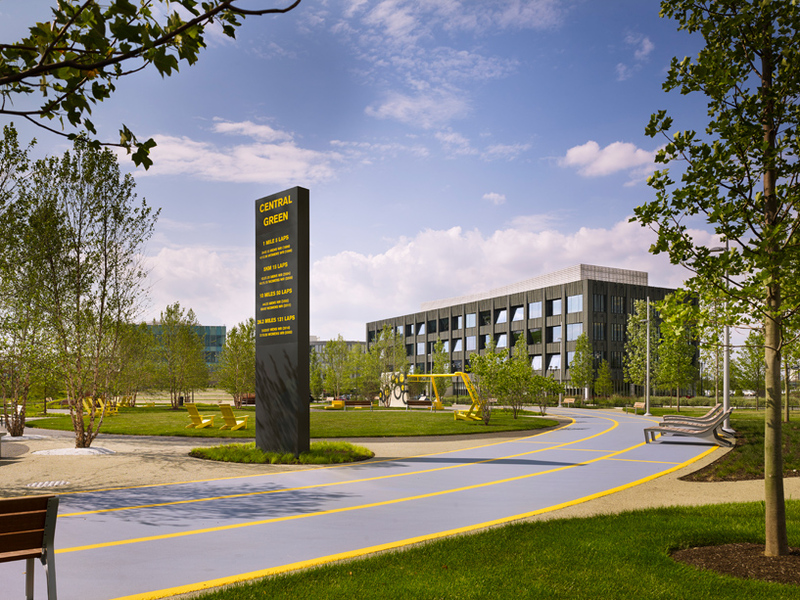 This historic site is growing into Philadelphia’s most innovative and progressive corporate neighborhood. 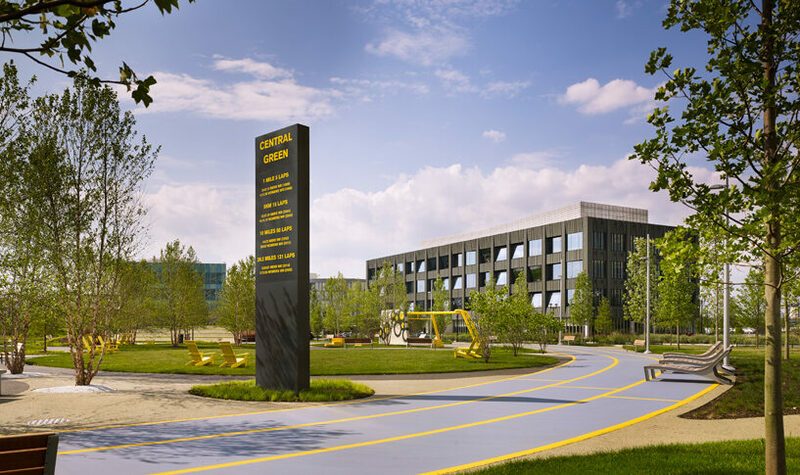 comprare viagra generico spedizione veloce a Bologna We’ve been building throughout the region since 2003; leading a new generation of contractors who are changing the face of Philadelphia construction.